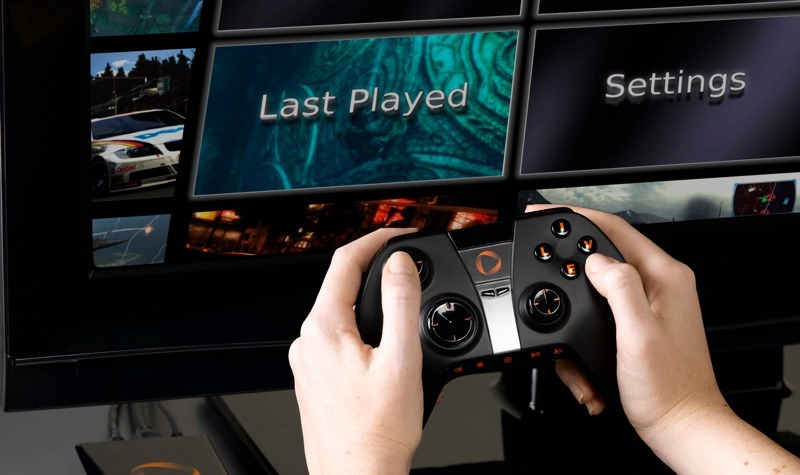 Cloud gaming service provider OnLive has teamed up with Extra Life to help prepare the latter for its 7th annual Game Day event, a 24-hour gaming marathon to raise money for the Children’s Miracle Network of 170 hospitals across the US. As part of the effort, the company is hosting its own CloudPlay for a Cause day of free gaming today. Gamers across the US, Canada, and the UK will be play over 250 OnLive PlayPack games, including Batman: Arkham City, Saints Row: The Third, Darksiders II, and more, absolutely free from 12:01 AM PST to 11:59 PM PST. "We're excited to team up with Extra Life and gaming enthusiasts everywhere to truly make a difference for these kids and their families”, said Jeff Wood, captain of OnLive’s Extra Life Team. Anyone who registers for Extra Life, joins the OnLive team, and plays will raise money for sick/injured children, and will also receive prizes from partners such as Nordic Games, Mad Catz, and WikiPad. For example, raising $5 will get you a free month of OnLive, similarly there are better rewards if you raise $25, $50, $100, $200, $300, and $500. To participate, simply sign up for an account at the OnLive website and start playing (no credit card is required). To set up your fundraising reward system, visit extra-life.org/team/OnLive. You can also choose which of the Children’s Miracle Network Hospitals will receive your donations.